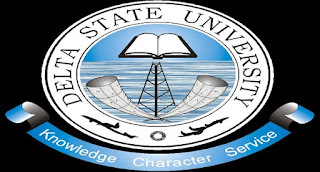 Delta State University (DELSU), Abraka Direct Entry, DE Merit/First [1st], Second [2nd], Third [3rd], Fourth [4th], Fifth [5th] Batch Admission List for 2018/2019 Academic Session. 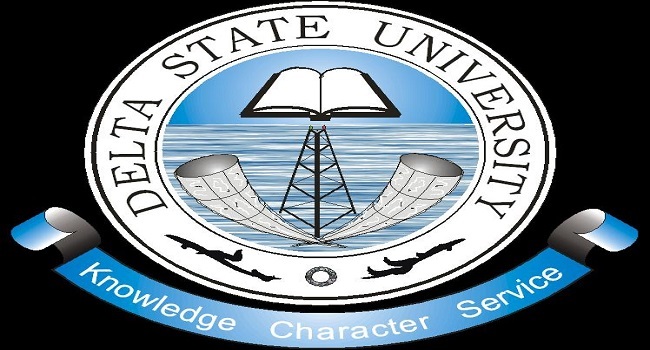 This is to inform all the candidates that applied for the Delta State University (DELSU), Abraka, 2018/2019 Direct Entry and also participated in the screening exercise that they can now check their admission status. Click on Check to access your DELSU admission status.